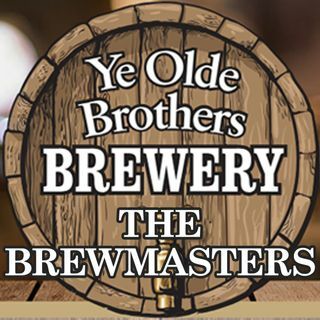 The Brewmasters is a podcast produced by the Ye Olde Brothers Brewery in Navarre, Florida, featuring their head brewer Rachel Breite, one of the few female chief brewers in the United States. The Brewmasters looks at the creation of craft beer, the art of beer, and all things in between. And as Rachel travels through the craft beer world she will introduce different brewmasters from a unique collection of breweries across the country and around the world. Yeast: It's Definitely Not Only for Bread Baking! Another Year in the Books Including Beerfest!